monitoring kids online – Media! Tech! Parenting! I’m getting a new iPhone 6s! Every 21st Century parent needs a holiday digital parenting checklist that describes the tasks to accomplish between purchasing a new digital device and watching a child gleefully unwrap it. A list gives parents a head start, helping them understand challenges, set explanations and guidelines, anticipate problems, and most importantly, set the stage for responsible and respectful use of extraordinarily powerful devices. Many parents I speak with point out how little time they have to go through this sort of checklist — but the time spent now is nothing compared the time drain that occurs after your child experiences a connected world problem. It’s worth your time to consider the checklist now. When I finished reading Anne Collier’s two Net Family News posts, The Trust Factor in Parenting Online Kids and Parenting or (Digital) Public Humiliation, I leaned back to process all of the content in these two short articles. “Well done!” I thought. Take some time to read these thoughtful and well-written pieces that address the challenges of parenting digital kids and offer solid guidance. They sum up just about everything a parent needs to know. Collier examines the need for parents to build insightful and trusting relationships with their digital world children. 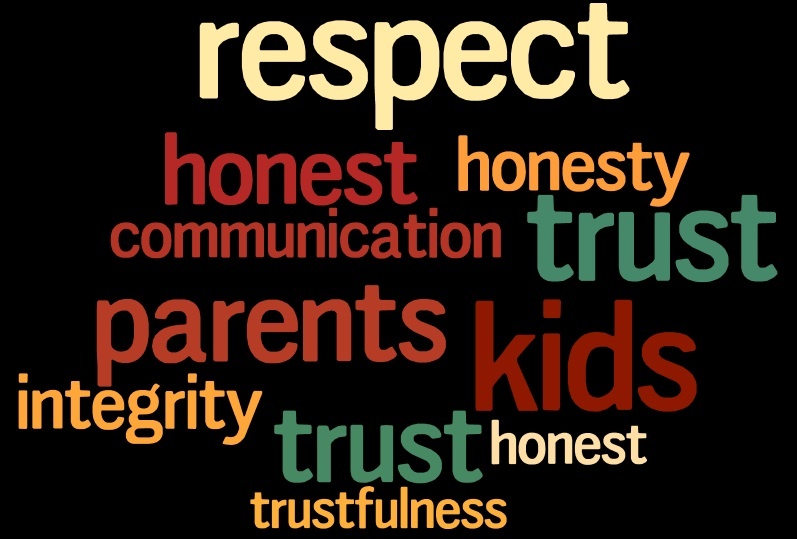 She notes that we adults should think carefully about any decision to use secretive monitoring and instead consider recognizing the need for honesty and trust whenever we address the lives of children and adolescents who work and play in the connected world. There’s no substitute for a parent being online, observing and adding his or her two cents when required. Yes, it is time-consuming — but it’s best to communicate openly by transparently monitoring children’s digital activities and modeling the trust and honesty that we want them to develop in their own lives. Perhaps, Collier muses, we are even making digital kids safer, since they are less likely to be seeking ways to hide out or at least take cover online.